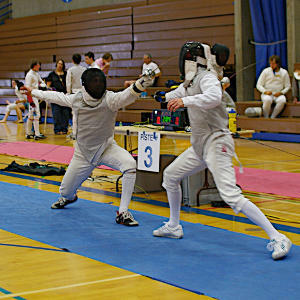 This forum is for posting advertisements relevant to BC fencers, such as new/used equipment for sale or trade, equipment wanted, videos, ride shares, paid services, and so on. Some etiquette: Please include contact information for yourself if posting an ad. Do not post to the forum if replying to an ad, unless requesting more information that is of general interest. Otherwise, please contact the purchaser directly. If you are the seller, and your sale is complete, please post a reply to your own message stating that the item is no longer available, or something to that effect.